← What Should I Do If My Boss Is a Bully? 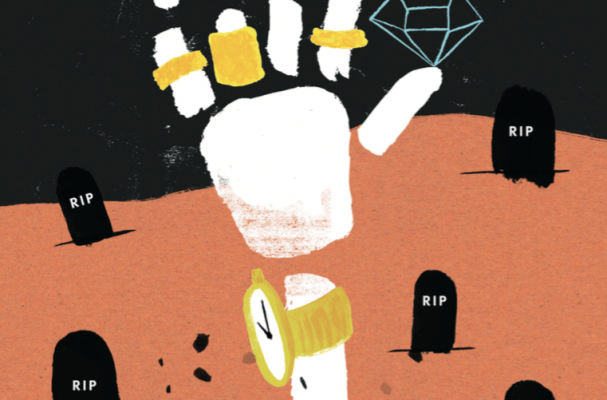 via Rat race to the afterlife | New Philosopher. This entry was posted in Uncategorized and tagged Death, Eastern Philosophy, Materialism, Zen. Bookmark the permalink.